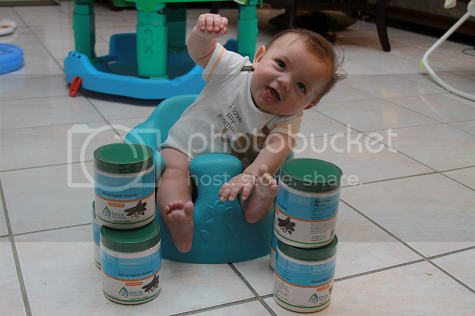 You Are The Roots: gelmix all-natural breastmilk & formula thickener giveaway - 5 will win! Yay Gelmix! It's funny you posted this today because my Gelmix praise post is scheduled for noon today too ;) love you guys for introducing this to us! I had no idea how many calories Rice Cereal had!!! WOAAAA. 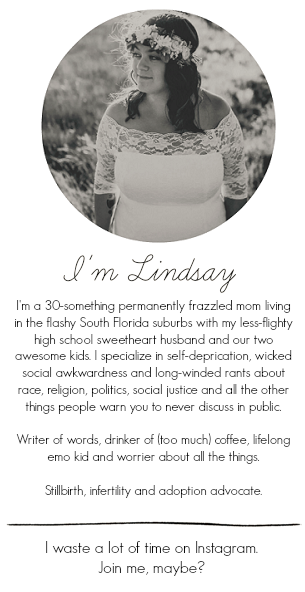 New follower thru GFC, found ya through Lisa's blog! I entered your Plagentra Mom & Baby Skin Care Line Giveaway. Would love for my co-workers granddaughter to be able to try this product, Lindsay. She has reflux and is Ethan's age! I added Gelmix on Facebook. Comment 1 - I have requested the samples and registered for Gelmix. My co-workers granddaughter would benefit from this product. Cannot wait for her to try it. Comment 2 - I have requested the samples and registered for Gelmix. My co-workers granddaughter would benefit from this product. Cannot wait for her to try it. Comment 3 - I have requested the samples and registered for Gelmix. My co-workers granddaughter would benefit from this product. Cannot wait for her to try it. Comment 4 - I have requested the samples and registered for Gelmix. My co-workers granddaughter would benefit from this product. Cannot wait for her to try it. Comment 5 - I have requested the samples and registered for Gelmix. My co-workers granddaughter would benefit from this product. Cannot wait for her to try it. Registered with Gelmix, Danielle S.
Learned from Gelmix.com that most pediatricians in the US are unaware of carob bean gum to be used as a thickener. Left Gelmix a FB post letting the know I have entered the giveaway at You Are The Roots! I also entered your giveaway for Levana Safe n'See Digital Video Monitor. Very nice! Voted for you again on Picket Fence! I'm following You Are The Roots on GFC! And i liked Gelmix on FB! I liked YouAreTheRoots.com on FB!